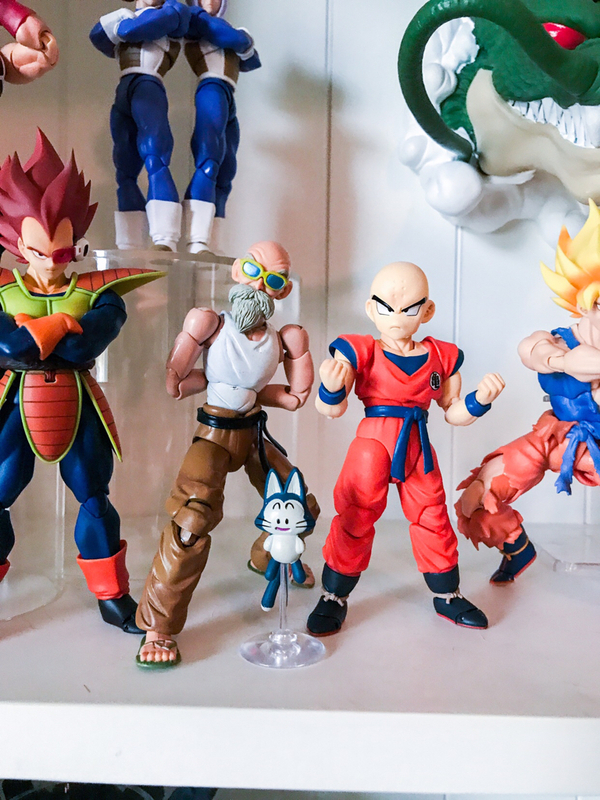 So you are the one that got that awesome Master Roshi, I'm kinda jealous. He's pretty cool! I like him! I use to watch your reviews on Youtube!! Great stuff btw. 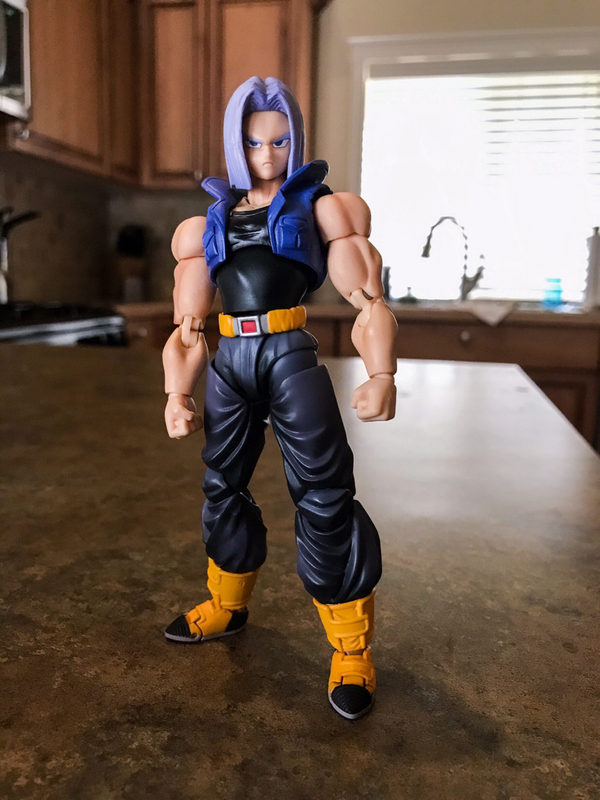 Where do you get all of your custom figures from? I get my customs from various customizers around. Primarily, Ferrytale Customs. If you're interested, I always tag the customizer in my photo on Instagram, you can check out all my stuff there. 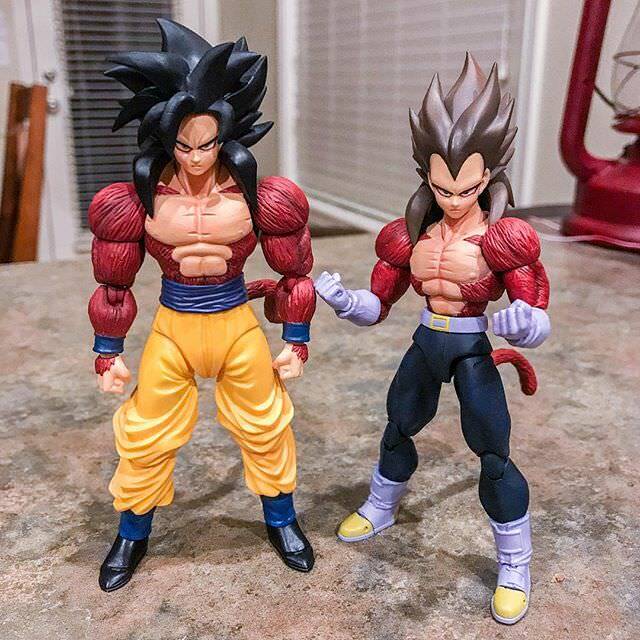 Yeah, of course.. back when db toy reviews has not been the same lol. Were you ever considering getting back into them? 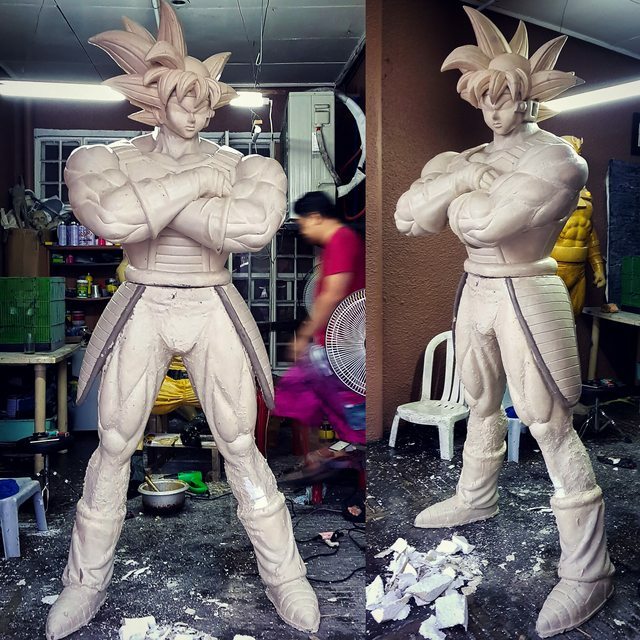 I actually reached out to Ferrytale Customs and am discussing work now! 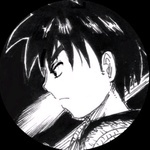 The latest updates to Bardock.. It's been a minute since I've updated this post. 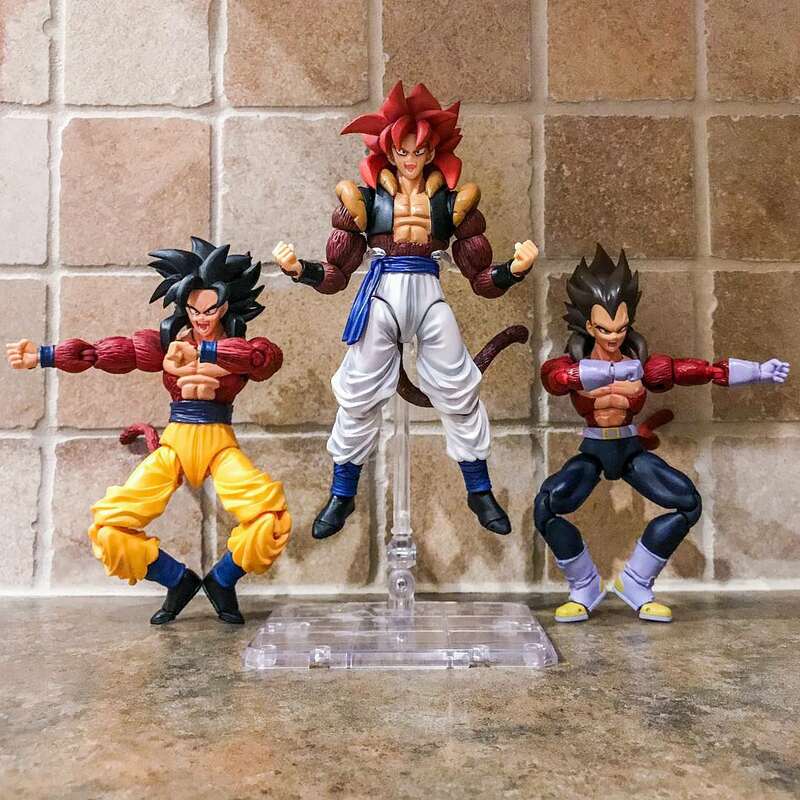 Here's some recent additions to my collection, as well as the completed lifesize Bardock (comes with removable scouter!!). 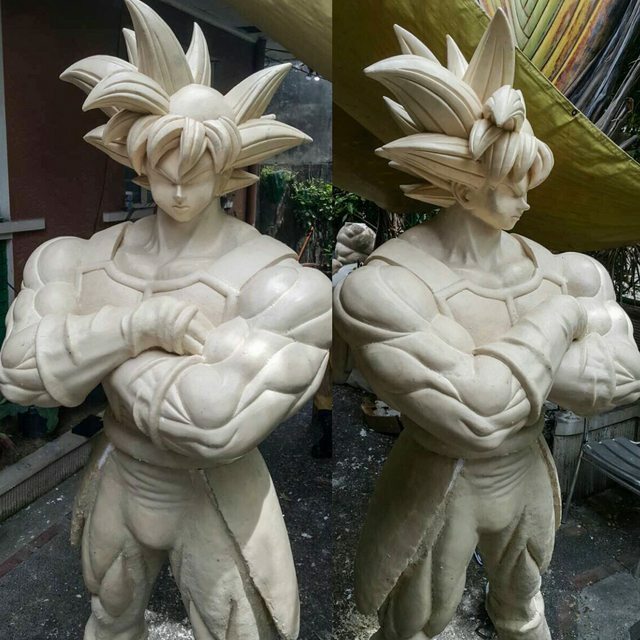 Just waiting for him to ship now! 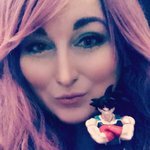 I can't believe the size of that Shenron and that Bardock! So huge! 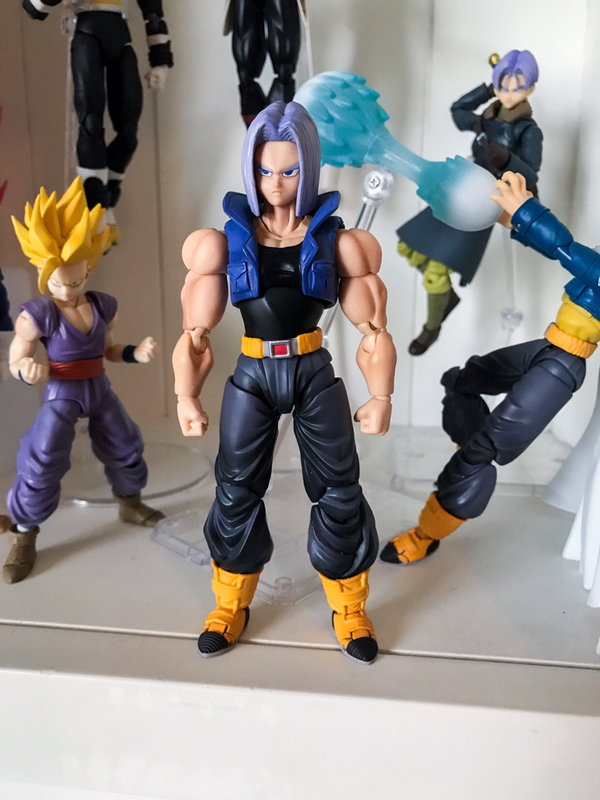 And those custom SS4 characters are some of the best I've seen! Thanks! It was a long way to get there... but totally worth it. 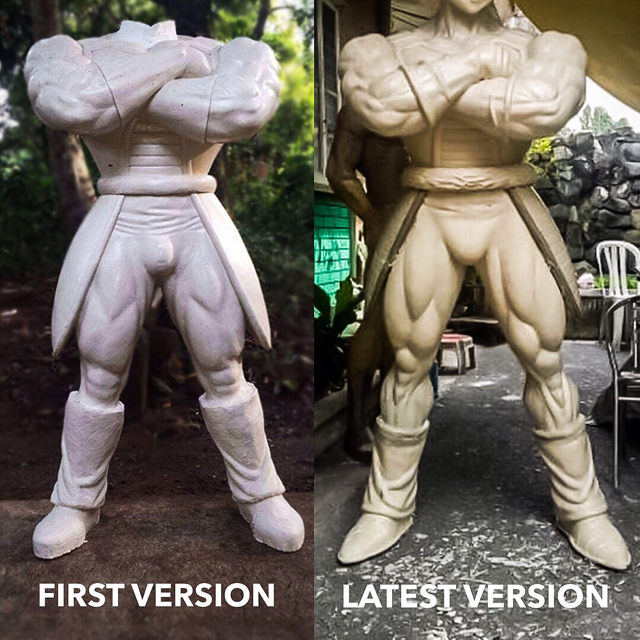 I enjoyed the process of having creative direction to get him to truly be how I wanted him to look! 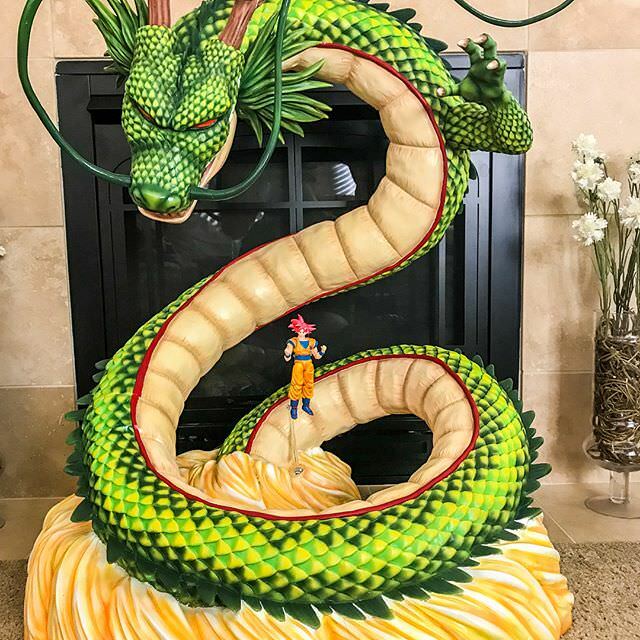 Yeah, Shenron is huge! 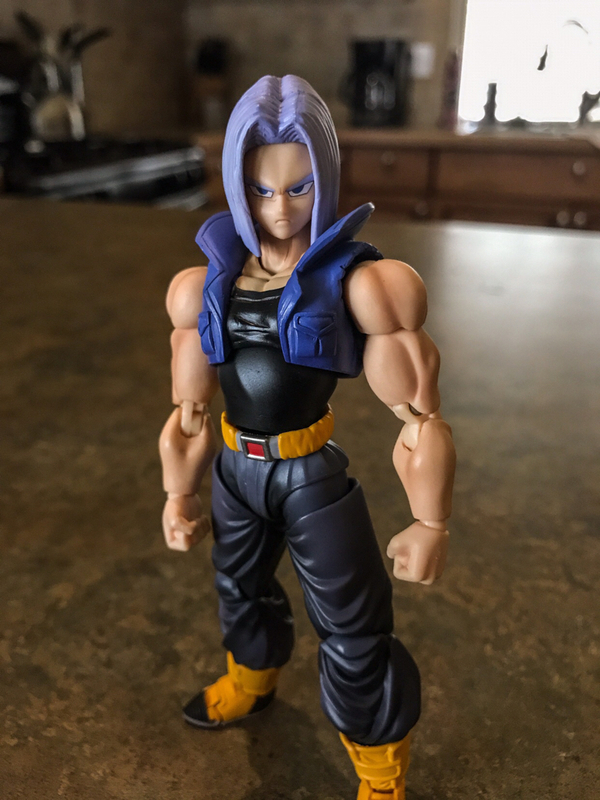 I still am trying to figure out where to display him. 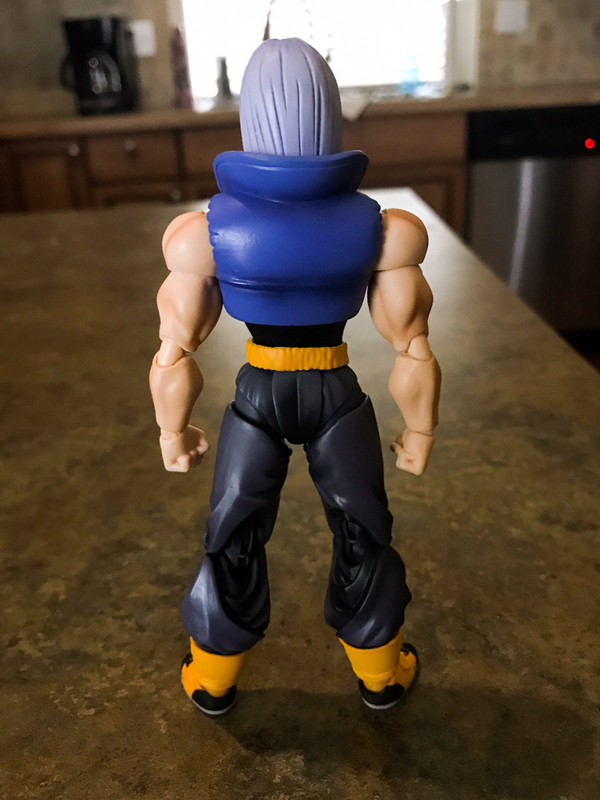 And the SS4 customs are all Ferrytale Customs. 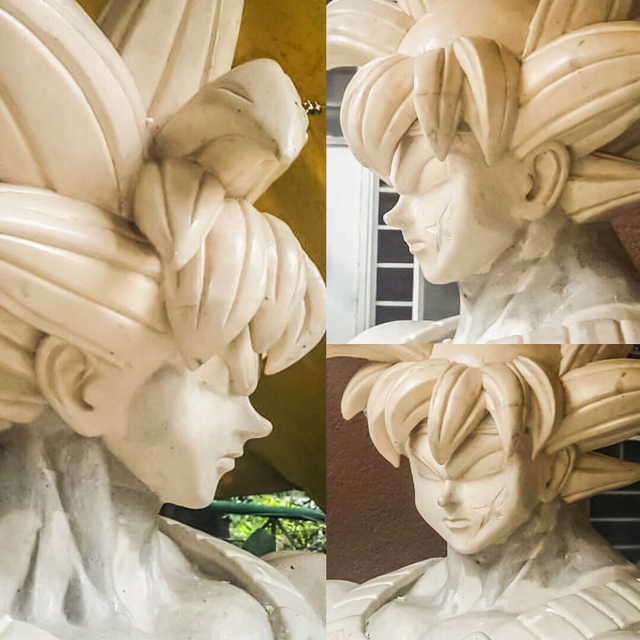 His work is still the best out there that I've gotten my hands on. 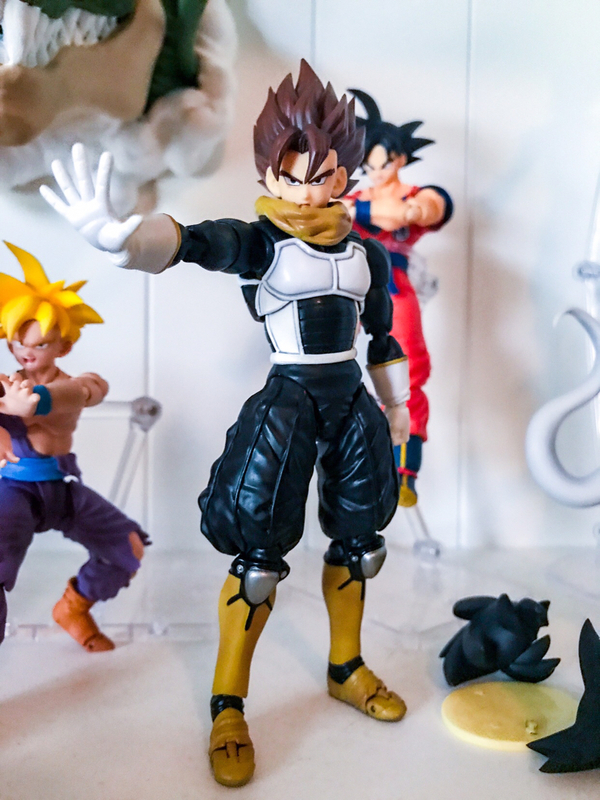 The pictures don't do those figures justice, really. AND.. yessss. 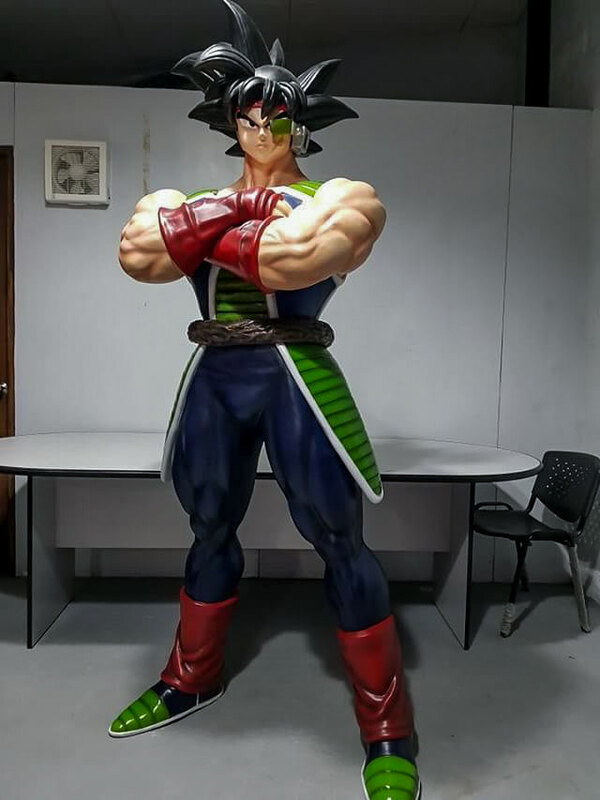 Bardock is huge! 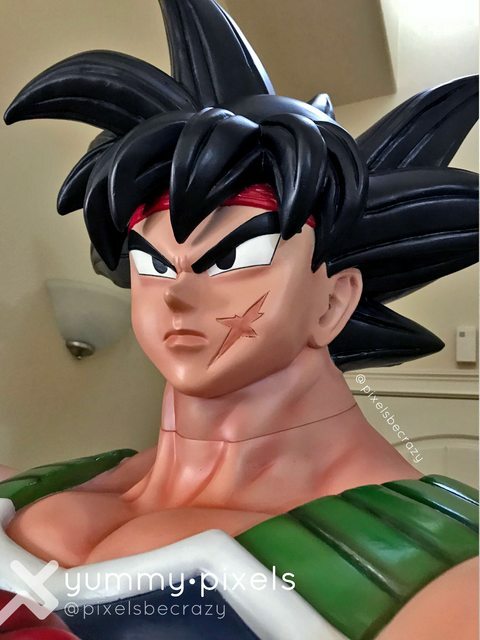 But I did some photoshopping of him next to my lifesize Goku and Gohan and I think he scales pretty well (I tried to base it off of Goku and Bardock's hair, because it was the same mold used for those). 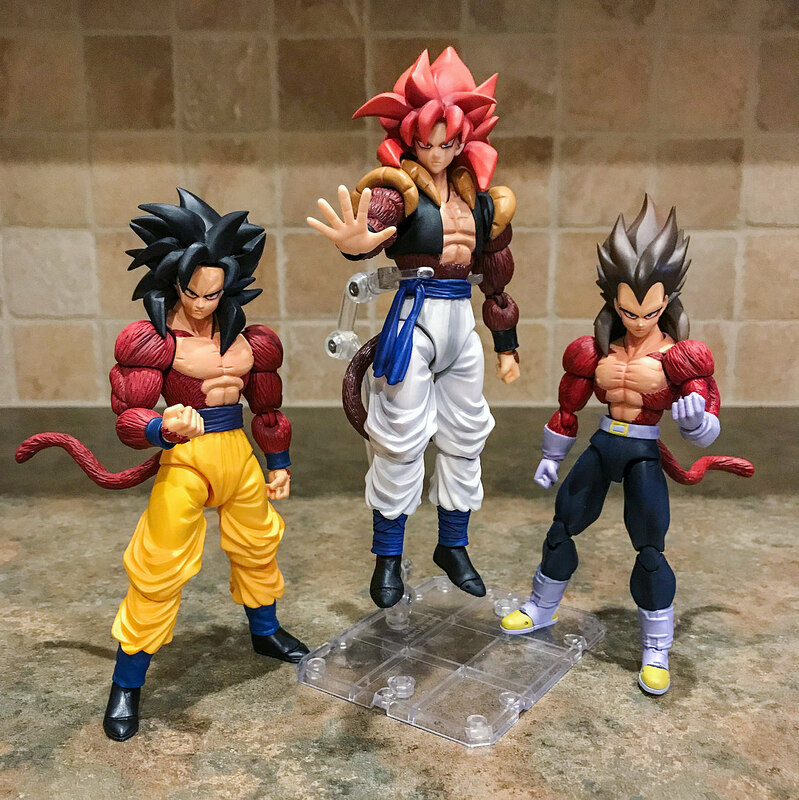 SOON... so soon these 3 will meet. 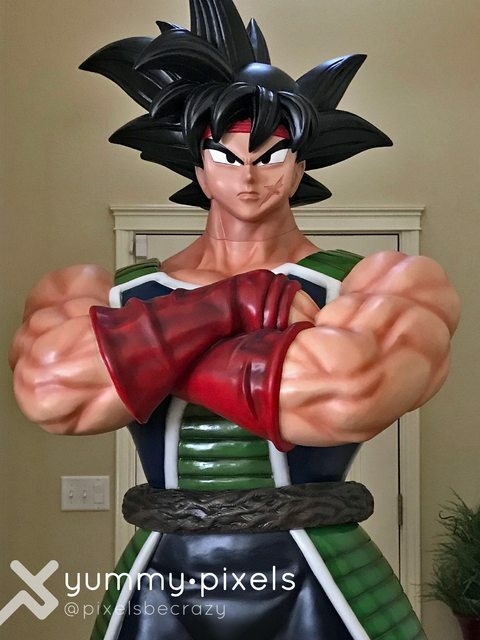 Bardock ships out Monday to me! 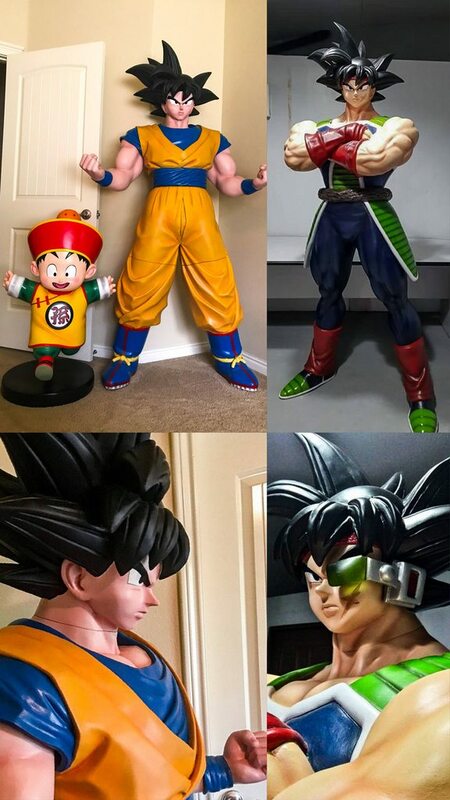 Looks like Bardock will be quite a bit taller than Goku! But nothing wrong with that! It's not like they ever crossed paths or anything! Wow just wow, so much awesome. 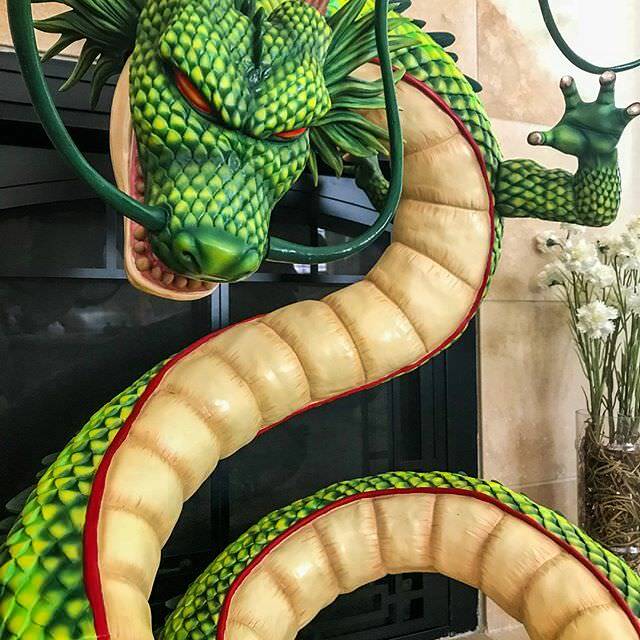 That Shenron is insane!!!! I don't think I've ever been so jealous in my life...It must have cost a million dollars!!!! you are truly fortunate...talk about life goals complete! 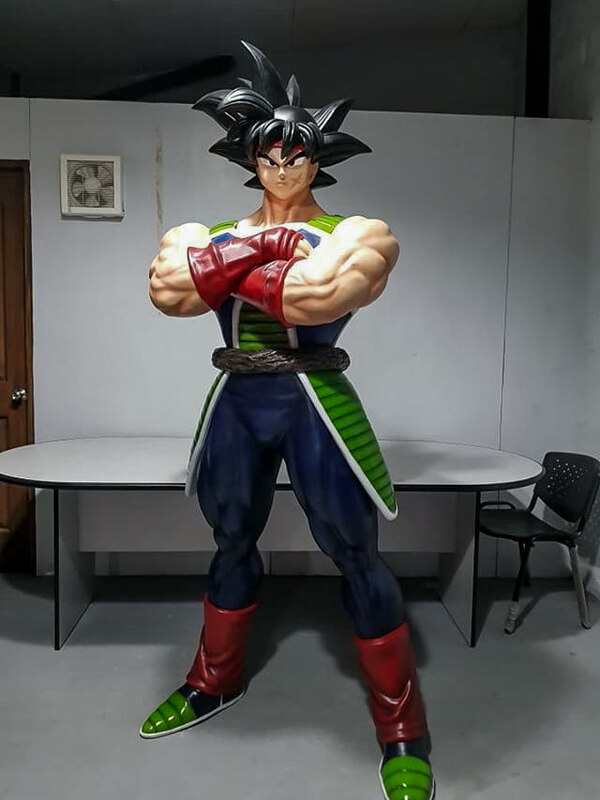 Bardock finally arrived!! Video and more will be on my Instagram (@pixelsbecrazy).. but here's some of my first pics of him. 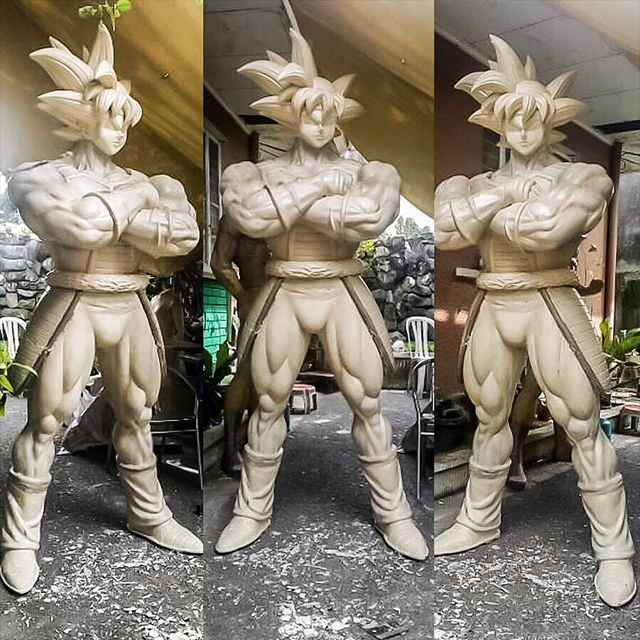 I do plan on taking some pictures of life-size Goku next to him for a size comparison. Holy crap! 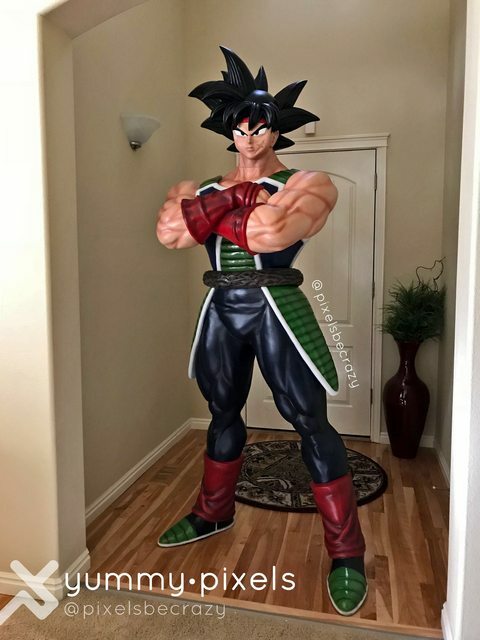 Is he taller than a normal doorway?! 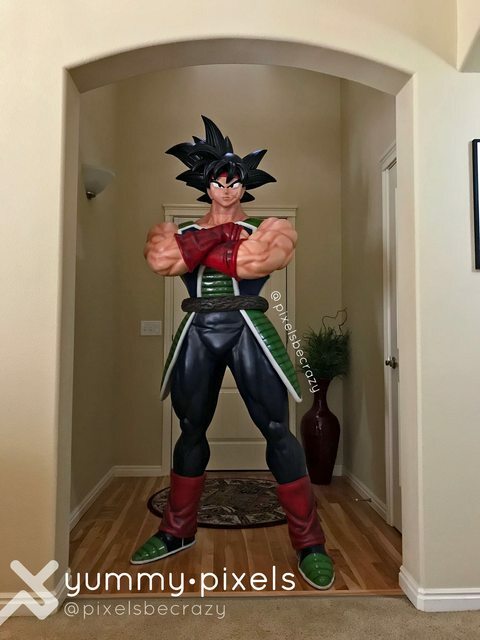 I want to see an actual human in a pic with him! I measured them finally! 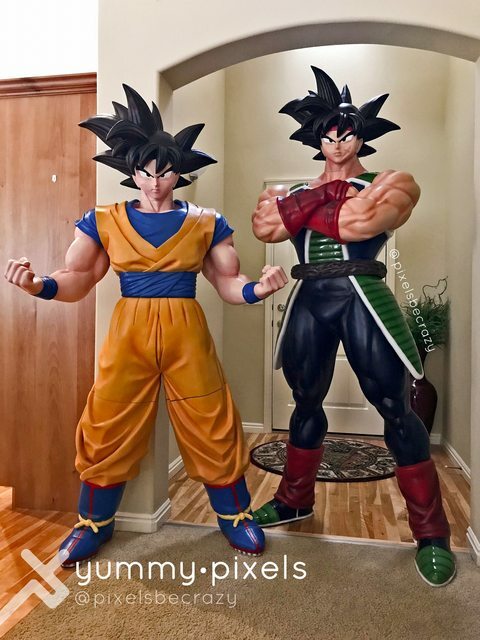 So, to the top of their heads... NOT the top of their hair, Goku is 5'8" and Bardock is 6'4", so only 8" taller. 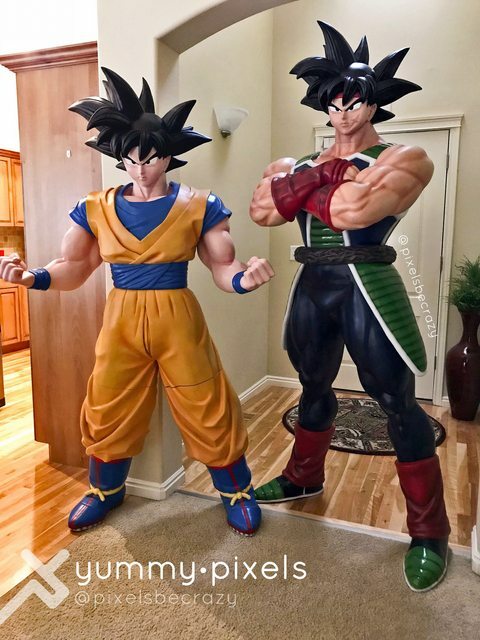 I like how they look together, honestly even though I'm sure a lot people will be bothered by the height difference, lol. I'm happy!